The 17th annual Snow Goose Chase, organized by the Edmonton Nature Club and the town of Tofield, Alberta, is Saturday, April 23, and Sunday, April 24, 2016, in the Tofield/Beaverhill Lake area, east of Edmonton. Part of the Snow Goose Chase is the Young Naturalists’ Corner, with information for kids and their families. Are you interested in nature, want to explore the great outdoors, and learn more about the environment? Do you want to meet other kids who like nature, animals, rocks, and planets? 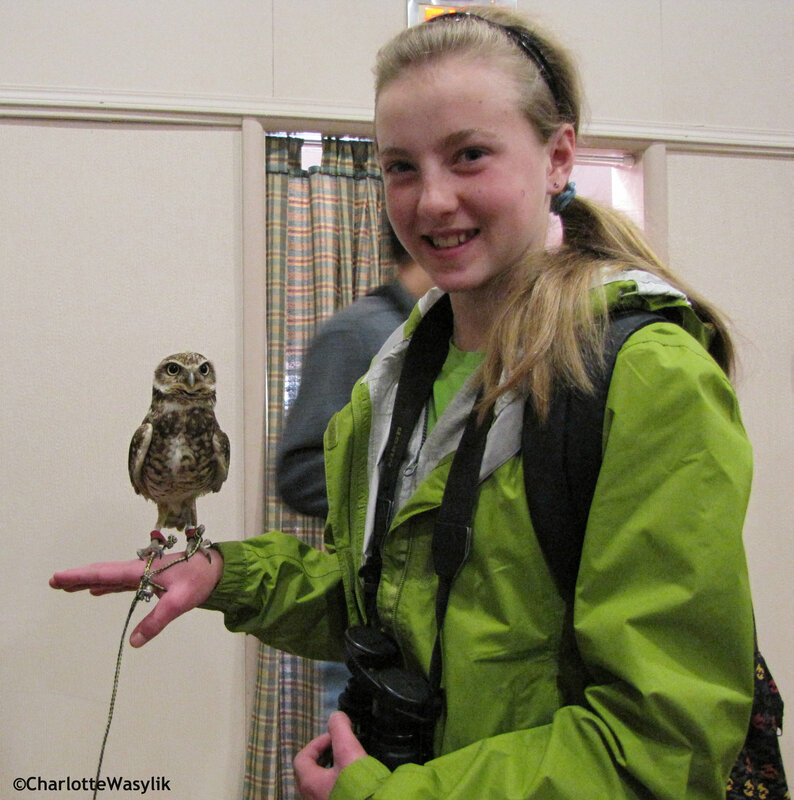 Come visit us at the Young Naturalists’ Corner at the Snow Goose Chase on Saturday, April 23! It’s important to remember that you don’t need a farm or even a big backyard to enjoy nature and become a naturalist. My mom grew to love natural history growing up in a small New York City apartment! I’ll keep adding to the list of links and books below as I can. :: YNC is on Facebook, too. 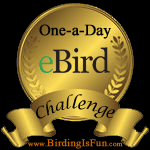 :: Ellis Bird Farm near Lacombe, Alberta (open Victoria Day weekend to Labour Day weekend); EBF offers a variety of programs for kids and families, including Knee-High Naturalists (for ages six and under), Nature Day Camp, and a Bug Jamboree. :: Rosemary Mosco’s “Bird and Moon” website featuring her nature comics, including charts and posters you can buy or print out. New for Spring 2014 is her Western North American Birds/Bird Sound Mnemonics chart. Her comic strip series “Wild Toronto” is wonderful, all about nature in the city (and many of the plants and animals can be found in Edmonton/Alberta as well). Rosemary is an artist and field naturalist who is especially interested in environmental outreach projects. John Acorn (Edmonton’s own!) “Acorn the Nature Nut” series, which is now on DVD (with episodes on birding, birds, beetles, butterflies, insects, pets, plants, and more). Check your library! Jim Arnosky’s books: his website lists all of his books and also has coloring pages. Our family has especially liked his Crinkleroot Guides for kids. Gardening books by Sharon Lovejoy, including Roots, Shoots, Buckets & Boots, a children’s gardening activity book. Mrs. Lovejoy has a very nice website with a page of resources. The John Burroughs List of Nature Books for Young Readers, a good list of books for kids; the JB list “recognizing outstanding natural history books for children that contain perceptive and artistic accounts of direct experiences in the world of nature, was established in 1988 to recognize Burroughs’ efforts to awaken interest in young naturalists”.